The Woman's Health Pavilion is pleased to announce our new blog! Stay up to date on the latest news from our doctors. I am driven by the desire to provide women with the same level of care and expertise that I would want for my mother, my sister, and ultimately, myself. As a woman and a physician, I wanted to empower and help women throughout the various stages of life. As a woman, I understand the struggle of finding an OB-GYN you can trust. I strive to effectively communicate with my patients so that together, we can make sound decisions regarding their own medical care. As an OB-GYN, I get to be a part of major milestones in a woman's life. Handing a mother her baby for the first time will always have a special place in my heart; it’s especially touching to see a father cry! 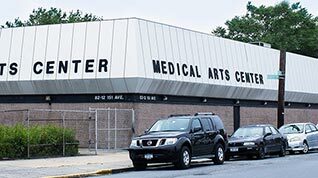 Being an OB-GYN at The Woman's Health Pavilion affords me the opportunity to provide 21st century medical care with the time, sensitivity, and attention my patients deserve. Going to the gynecologist is rarely easy for women. If I can put a nervous patient at ease with some reassurance and a little humor, my day is complete. Being a part of such a special day for my patients and their families and seeing new life brought into the world was an extremely moving experience. 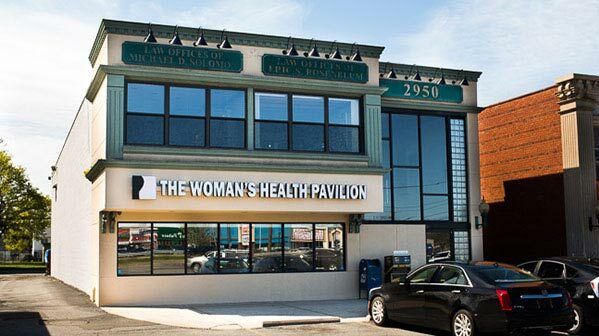 The Woman’s Health Pavilion makes going to the doctor a refreshingly convenient and rewarding experience. Our team of highly qualified and genuinely kindhearted providers includes both male and female physicians, along with nurse practitioners and physician assistants. 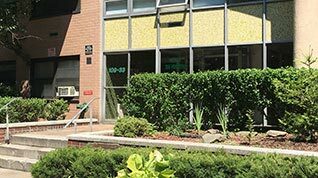 We offer a comprehensive range of OB-GYN services at each of our offices in Queens and Long Island, whether you need maternity care, a well-woman checkup, treatment of an ongoing condition, or gynecologic surgery. 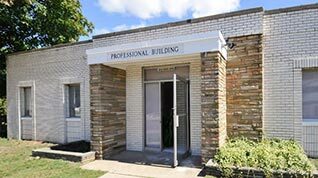 Each office is fully equipped with a lab, pathologist, and 4-D ultrasound. We look forward to caring for you at every stage in your life. The Woman’s Health Pavilion makes it easy to fit your OB-GYN visit into your busy life. Our well-staffed team is available at multiple locations when you need us. We have same-day appointments for urgent conditions. If you prefer to come in after work, we see patients until 8 p.m. Monday through Thursday. Saturday and Sunday appointments are available too. You don't need to wait or take time off to receive quality care.